Today we visited ABBA The Museum, which opened on Djurgården in May, just a week before we left home for Europe (so, we missed the opening). It has taken a long time for the museum to open in Stockholm – originally it was supposed to open in 2009 (which coincided with our last trip to Europe). 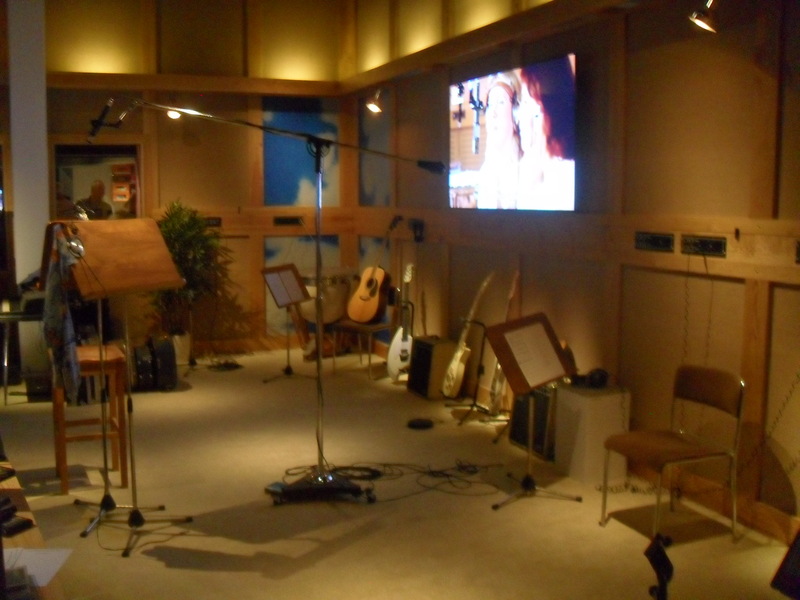 The museum of course tells the story of ABBA, through displays, artefacts, video interviews and interactive activities. After an introductory film, we meet the ABBA members in their various careers before ABBA, then go through the history of the four meeting, beginning their collaboration, making their first records together, and entering and winning the Eurovision Song Contest in 1974 with ‘Waterloo’. Then we move into ABBA’s video presentation, and recollections from the four ABBA members. 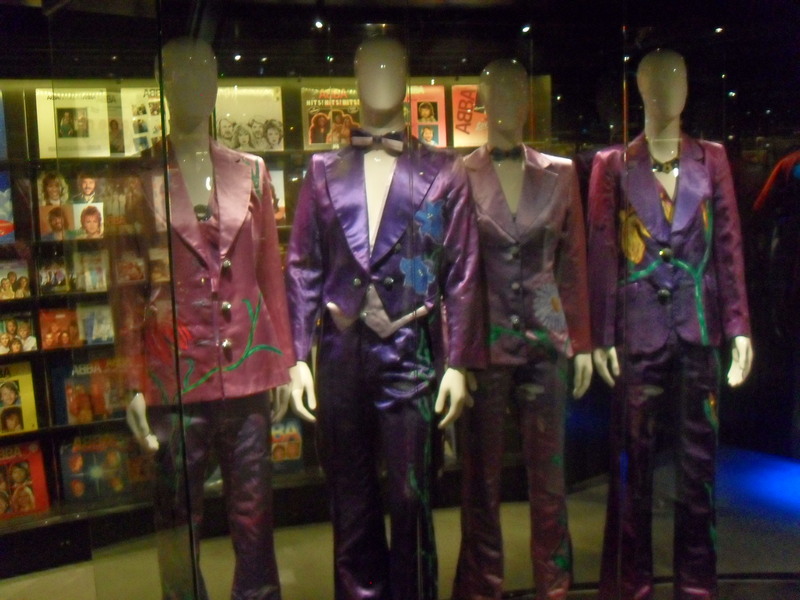 Next comes the highlight for many visitors, the room full of ABBA’s iconic stage costumes, dozens of gold records, and albums and singles from all over the world. Finally we reach the end of ABBA, and the ABBA legacy (i.e. Mamma Mia!). 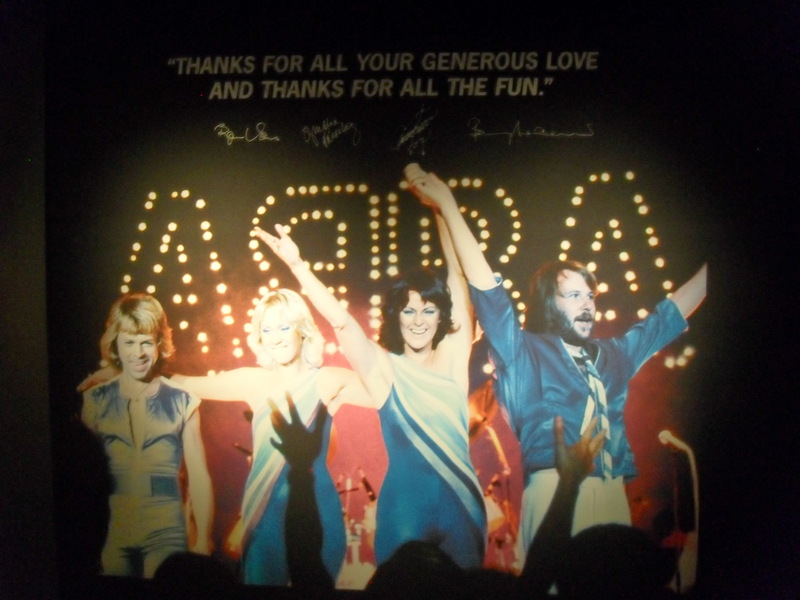 The entire exhibition is accompanied by an audio guide, with the four ABBA members themselves telling their story. It’s fascinating to hear them recount the many stories that previously we had only read in books, and even some interaction between them. It made for a more personal experience. 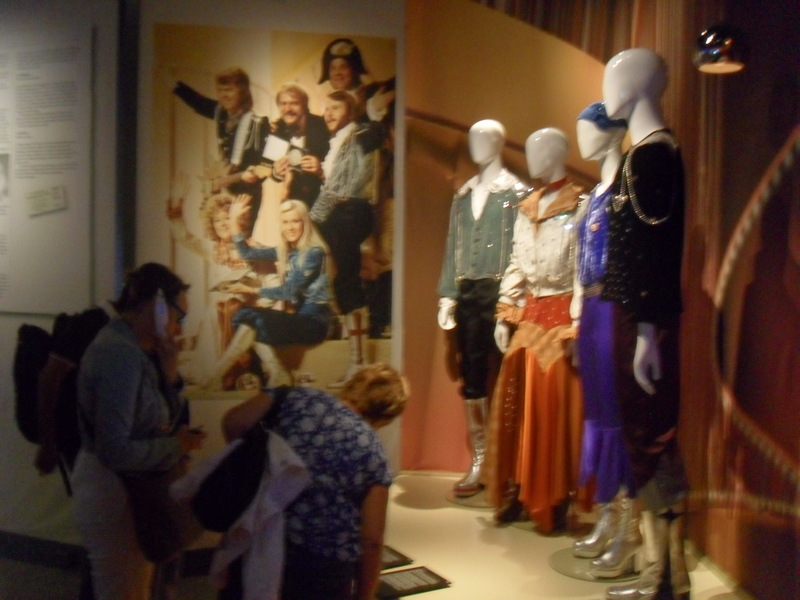 We had a lot of fun, doing the interactive quizzes, dancing in an ABBA video, vitrually trying on ABBA costumes, and seeing all the items on display, many of which came from the ABBA members themselves or their collaborators. 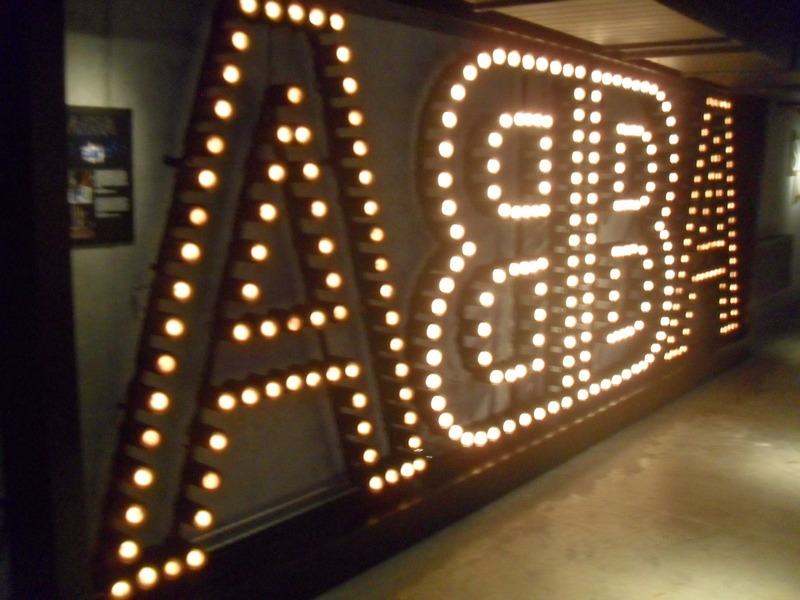 Though ABBA The Museum has grown out of the ABBAWORLD touring exhibition (2010-2012), and it has a similar look and many of the same elements, it’s a very different exhibition. Rather than telling the ABBA story chronologically, as it did in London, Melbourne, Györ and Prague, it has taken on lessons learned from the Sydney version, which had been reorganised into themed areas. I think this makes for a more satisfying exhibition – I witnessed many visitors in Melbourne (and to a lesser extent Sydney) rushing past most of the displays, to get to the costumes and the interactive activities. 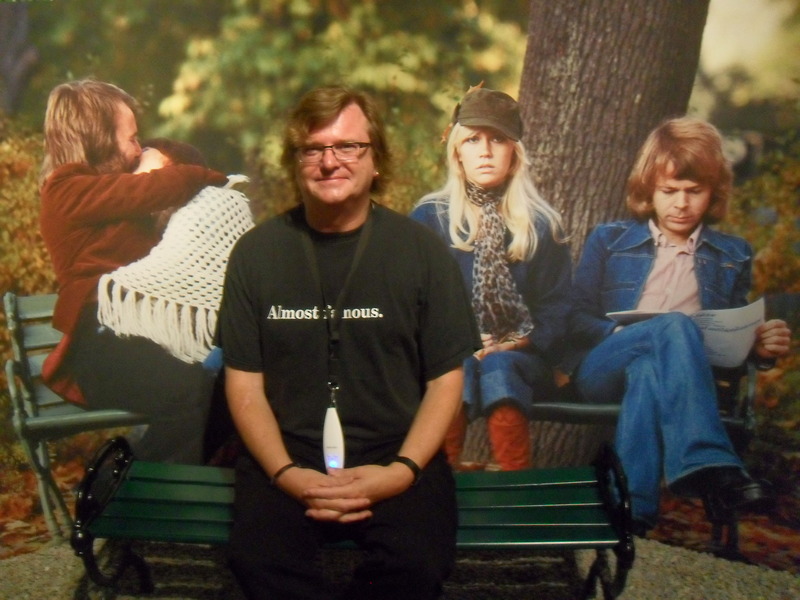 UPDATE: new photo gallery of our visit to ABBA The Museum. WELL ALLELUIAH…….WE CAN FINALLY WISH YOU A VERY HAPPY ‘EUROPEAN TIME ZONED’ 50TH !!!! Glad you liked them…….thought they would be appropriate especially seeing where you are now!! PS: I’m really jealous that you got to do interactive outfits !! !